Some cold mornings you just have to reach for the buttermilk, real butter, and just be Bad! 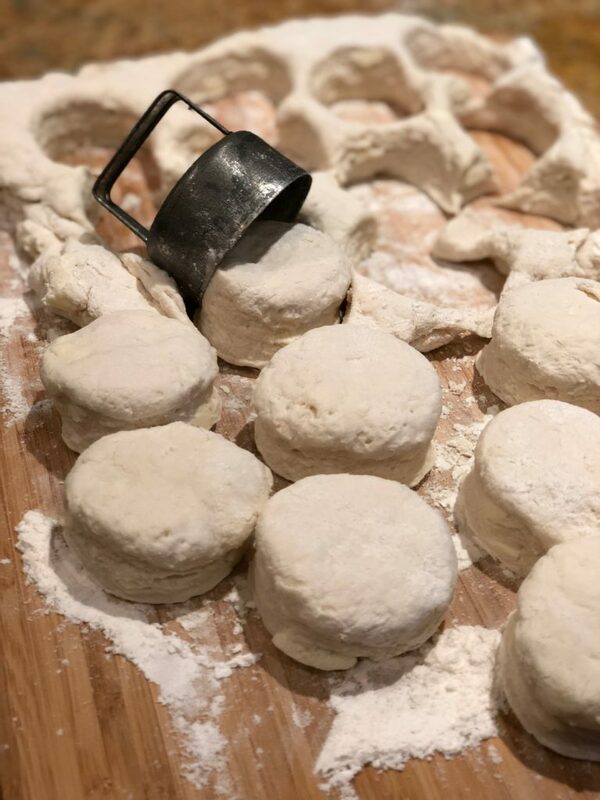 Real old fashioned biscuit making is a lost art in many families. A generation away it was common. “Canned” biscuits are something more recent. 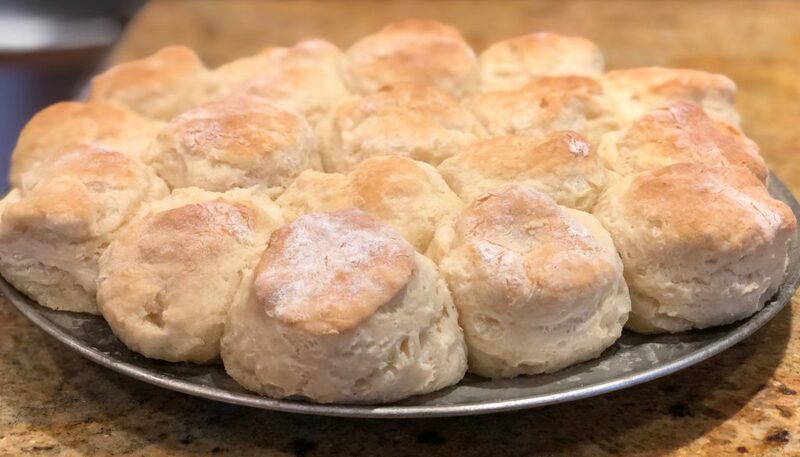 If you have never had real homemade biscuits you are really missing a delightful breakfast addition. Fresh and warm just out of your oven, they can’t be beat. 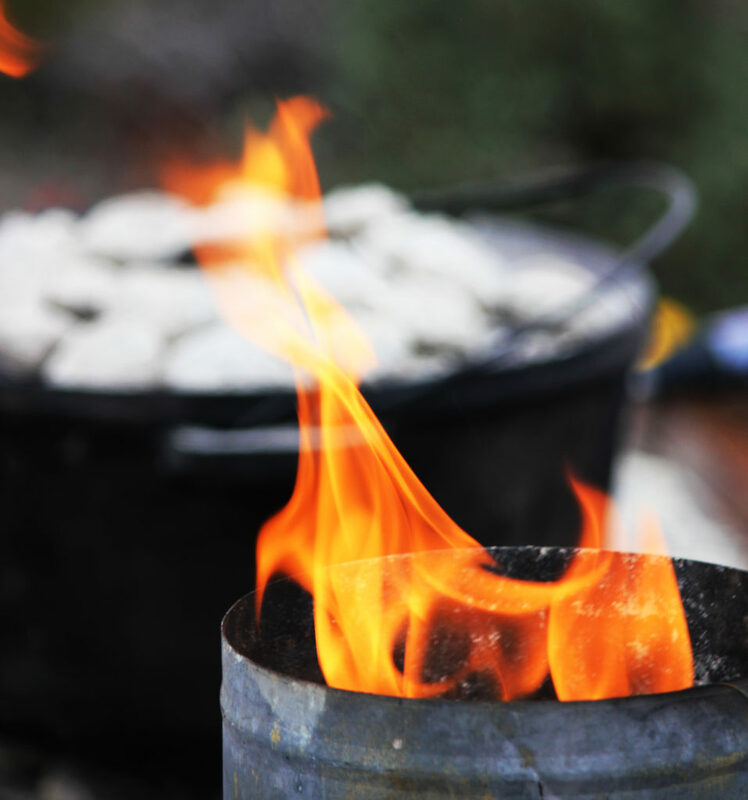 Its even more fun if you have vintage biscuit cutters and bake these in a cast iron Dutch Oven using charcoal or wood coals. Click this Link for Recipe and helpful techniques. Mark your 2019 Calendars. 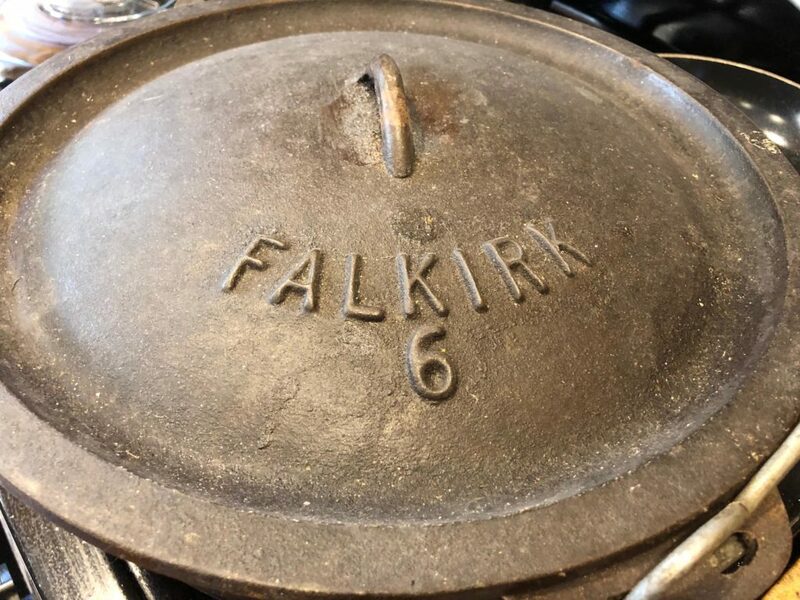 Gather your cast iron and prepare to travel! The 2019 Gathering is in October at Hillsdale, Illinois.